Grab your buddies for a 2 Night/3 Round Golf Vacation to Tampa. 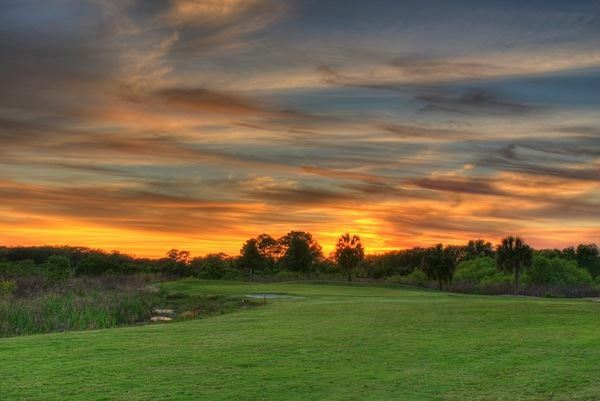 This package includes the Carrollwood Country Club with 27 championship holes, Cheval Golf and Country Club set amidst a cypress forest, and Landsbrook, one of Tampa’s finest courses. 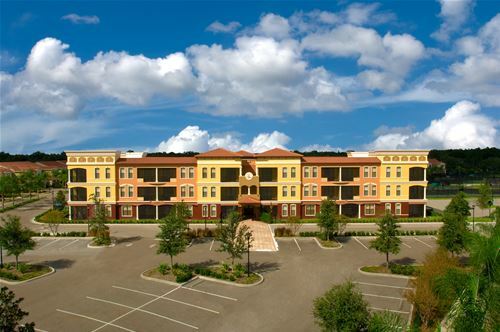 Stay in a two bedroom condo at Emerald Green Condo Resort. These condos feature fully equipped kitchens and a private balcony. Starting from $319 in the off-season and $395 in-season. Price is per golfer based on 4 golfers. 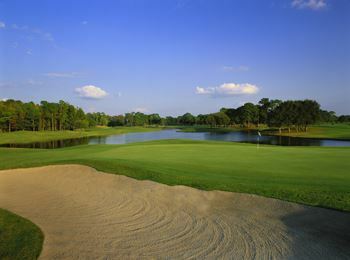 Carrollwood Country Club has 27 championship holes that were remodeled in 2004 by famous architect Dan Maples. 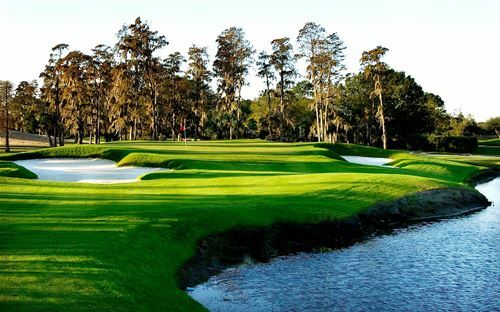 Three nine-hole courses of championship golf the Cypress, Meadow, and Pine have been resurfaced with Champion Ultradwarf greens that are both challenging and rewarding. The Cypress is the longest of the three courses and is considered to be the most difficult. Meadow is the shortest of the three and features small greens with strategically placed bunkers guarding each green. The Pine features water on seven of the nine holes and the 9th hole is an island green.